The year 2018 is turning out to be pretty good for Nick Foles. 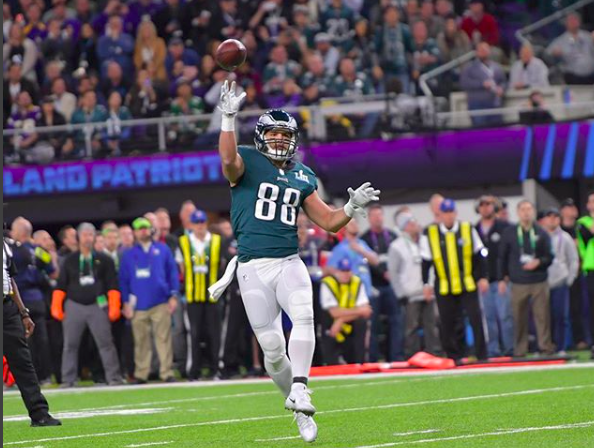 First, he played the game of his life in Super Bowl LII, helping the Eagles capture their first championship, beating the defending champion Patriots 41-33 and earning Most Valuable Player honors. Second, he got to celebrate by going to Walt Disney World and appearing on shows like the Jimmy Kimmel Show and The Ellen Show. Now, it’s time to write the book on how it all happened. 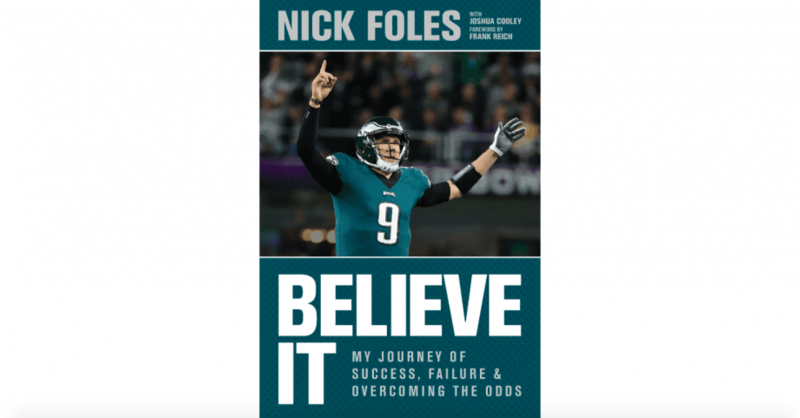 Tyndale Momentum announced Wednesday it has agreed to work with Foles on his book, “Believe It: My Journey of Success, Failure and Overcoming the Odds.” Available for purchase June 26, the Super Bowl MVP says he’s excited to have his story featured in a book. 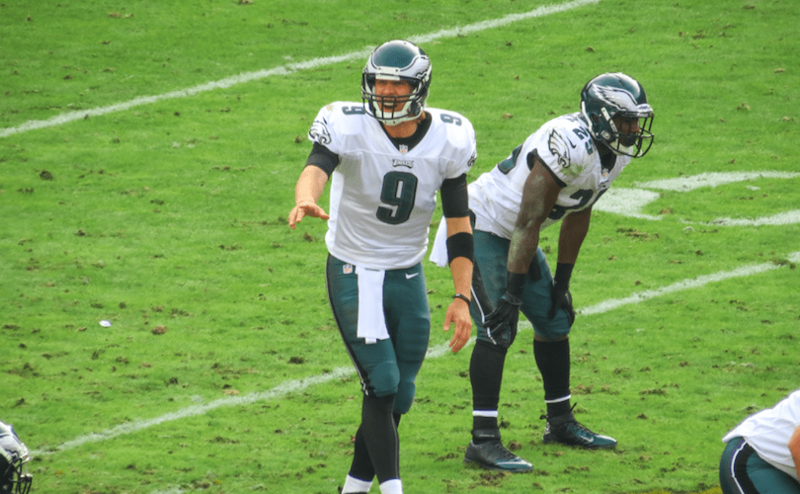 Foles says he’ll donate 100 percent of his proceeds from the book to Christian charities and humanitarian causes around the world. Frank Reich, the former offensive coordinator with the Eagles and current Indianapolis Colts head coach, will write the foreword. The book releases everywhere June 26. 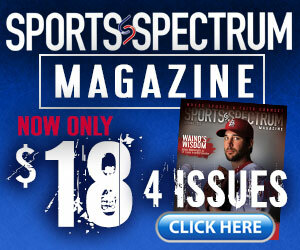 You can pre-order your copy now.